Patient #106. Surgery Day Two in Jimma, Ethiopia on June 1, 2009. 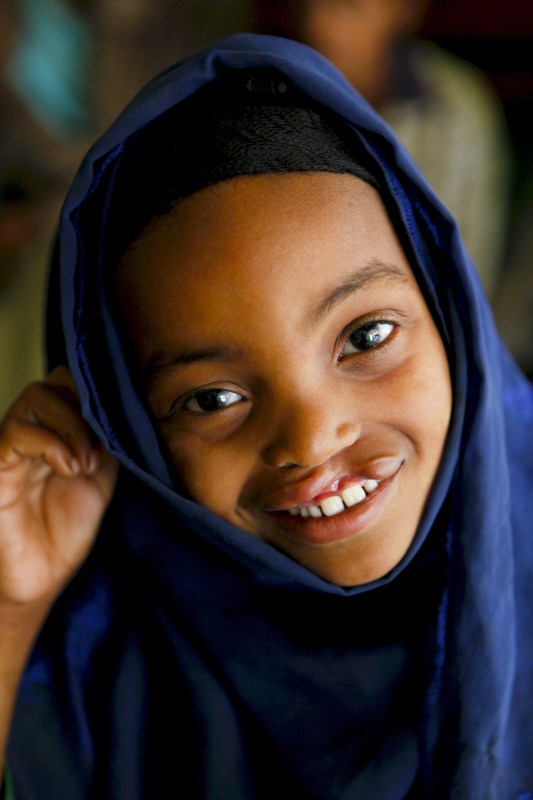 Operation Smile Photo by Jasmin Shah.